Pennsylvania-state conservation officials in Harrisburg declined to consider lifting rules prohibiting the use of semi-auto rifles for big game hunting despite expectations they would review the issue this year. The eight-member Board of Game Commissioners announced Friday they would neither draw up a such a plan nor hold a vote on one. 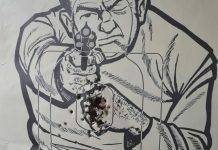 The announcement was greeted with a number of stout comments from those seeking to use common modern sporting rifles, old classics such as the M1 Garand, and other semi-autos in the field. “No semis? Then why don’t we go back to Woolrich hunting clothes, 30-30’s and only allow stick shift vehicles with hand chokes to get to hunting camp? Don’t want to use a semi, then don’t use one,” said one commenter. 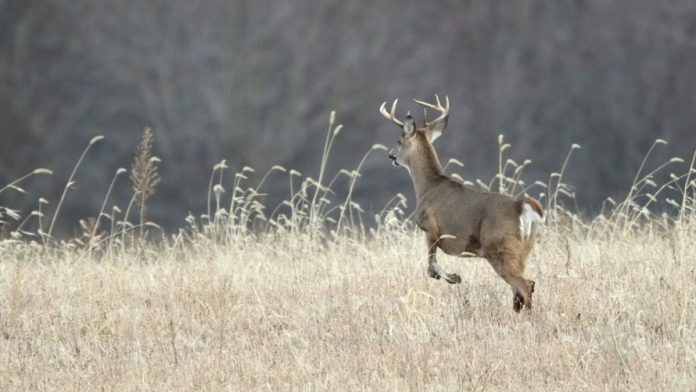 Three years ago, Pennsylvania became the last state in the country to establish hunting seasons permitting autoloading rifles, but the measure excluded deer and elk. In November 2016 — after multiple attempts tanked over the years — Gov. Tom Wolf signed legislation eliminating the Commonwealth’s historic prohibition against the use of semi-auto rifles for hunting after it passed the state legislature by a veto-proof margin. Regulating just how hunters would be able to use the new options was then placed in the hands of the Commission. In early 2017, the body voted to end the ban for small game and furbearers, while, for big game, the board balked after a survey found that two of three respondents did not support such a move.